This is a character I created for the September Character Design Challenge. 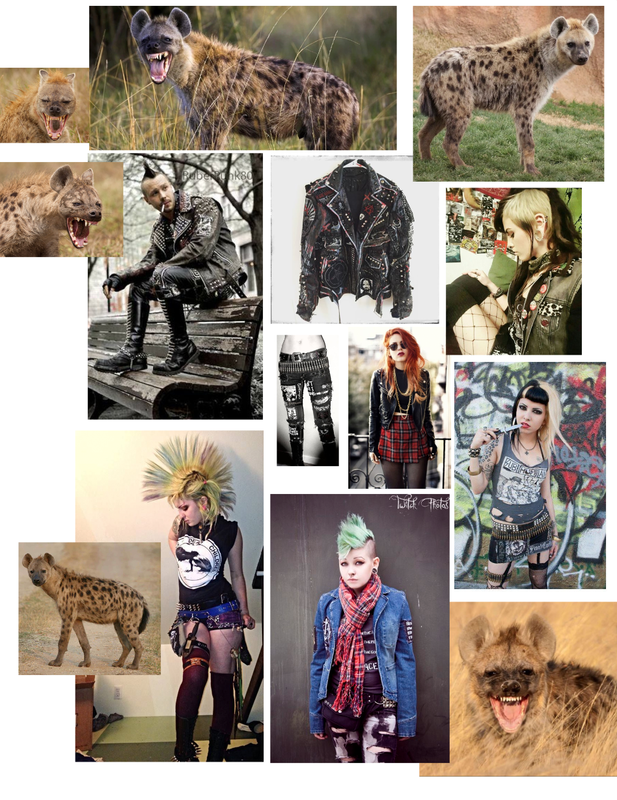 The theme was Punk. 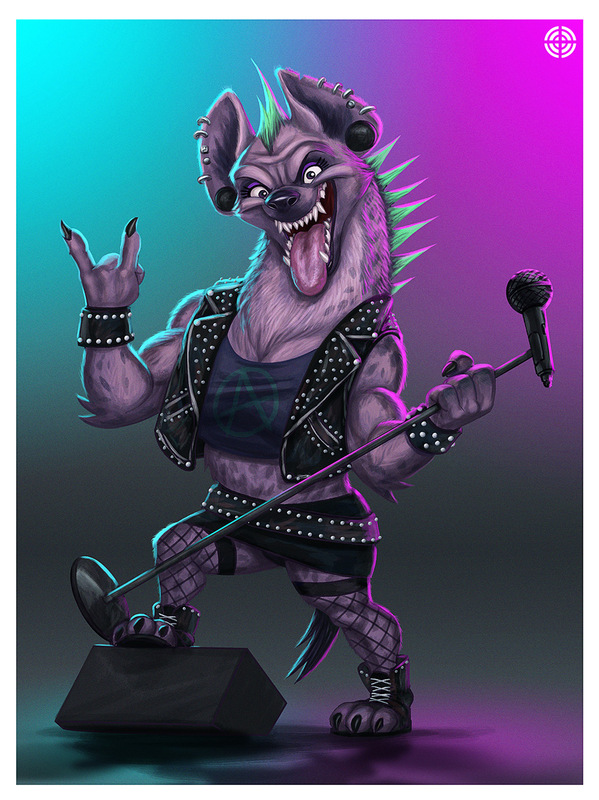 I gathered some reference and decided to create a Punk hyena. She is the lead singer of the punk rock group the Ha ha ha's. I wanted a Disney inspired look for this character. I wanted her to be cartoony but I wanted the lighting and rendering to be more complex. I am very happy with how this came out. You can find the making of video below the image.